Bixby Public Schools is a tremendous school district as a result of the strong and consistent contributions of many individuals within our community. Student success in Bixby begins with supportive families and is bolstered by the positive efforts of high-quality teachers and dedicated school employees. Providing the children of Bixby with a solid, well-rounded education is the most important investment we can make. I am very proud of this district and of the hard work and selflessness so many commit for the benefit of our kids. An often unsung group of leaders in this effort is our terrific Bixby Board of Education. These individuals volunteer hundreds of hours each year guiding and supporting our schools, our students, and our employees. The job of our school board is to work with patrons, teachers, and school leaders to establish a vision for our district, design a structure to achieve that vision, ensure schools are accountable to the Bixby community, and strongly advocate continuous improvement in all aspects of school operations and student learning. This responsibility involves attendance at many meetings, often late into the evening; attending numerous school functions; reading through thousands of pages of reports, proposals, contracts and board agendas; and having to make a host of difficult decisions. Our Board of Education also provides oversight for an annual school budget of over $30 million and millions more in annual bond issues and construction projects. The time spent in board meetings represents just a small fraction of the hours school board members spend leading this district. They also attend numerous education conferences and training sessions to keep abreast of the latest trends in educational leadership, are deeply involved in community activities, and spend many hours in the schools and at extracurricular events. Their love for learning, and genuine concern and caring for students, staff and our community, drives each board member’s desire to lead. In recognition of their dedicated service, January has been designated School Board Recognition Month in Oklahoma. This serves as an opportunity for us to honor our outstanding school board members for their dedication to our children and schools. It is a time to say “thank you” and celebrate their many contributions to our success. Over this week, we will be honoring each of our Bixby Board of Education members on our web page and social media feed. Our school board members are: President Amanda Stephens (Seat 2), Vice President Lisa Owens (Seat 4), Clerk Julie Prox (Seat 1), Board member Lisa Kramer (Seat 5) and Board member Matt Dotson (Seat 3). 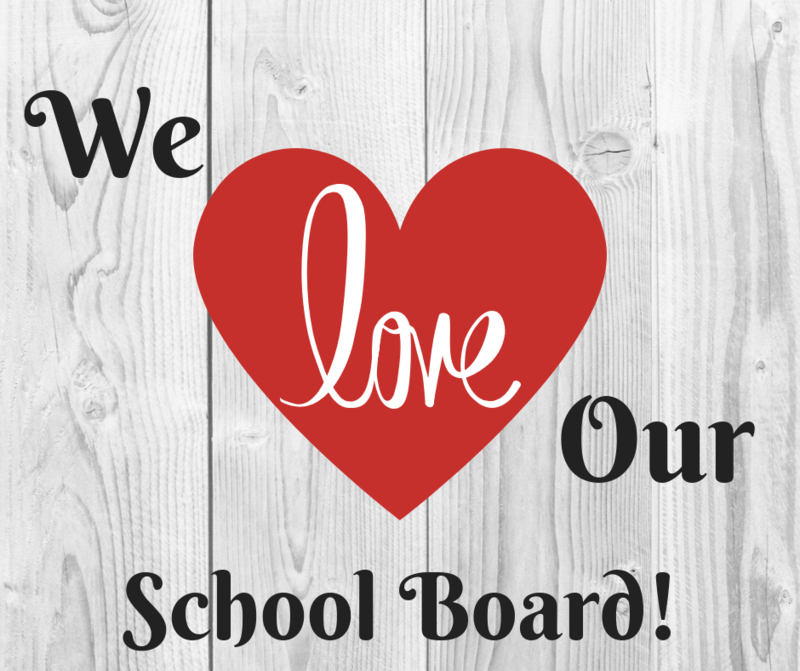 Please join our school community and take a moment to share your appreciation of your local school Board member for their outstanding service to the children of Bixby.